I received this palette as a Christmas gift this year, and wanted to share a quite review and some photos with you guys in case you were considering purchasing it! First impression - the packaging is beautiful. It is not only pretty, but sturdy and well made, so it will hold up when being transported. This is important to me because these are the eyeshadows I usually choose to take when traveling since you can bring multiple shades by only packing one item! 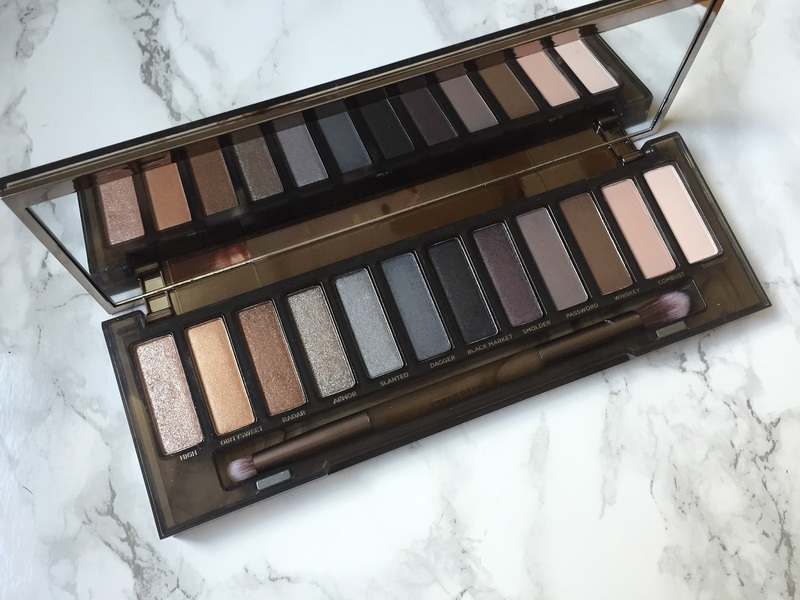 Urban Decay shadows are always high quality, so there is no surprise there. I like that there are a mixture of shimmery and matte shades, even though I tend to favor the shimmery ones. The first 8 shadows are shimmer and the last 4 are matte. I haven't had a chance to use the darker shades yet - since they are very dramatic and will be best for an evening out...but I'm sure they are amazing. I hope to share some of the looks I create from this palette with you guys! Honest opinion - this palette is definitely worth the money and has some amazing options that haven't been seen in the first 3 Naked palettes. 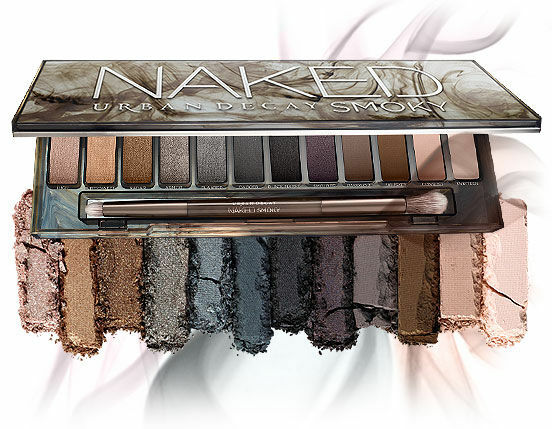 However, if you are looking for a palette that is good for everyday use - I wouldn't go for this one. This is definitely to create more dramatic, evening looks! Beautiful palette! 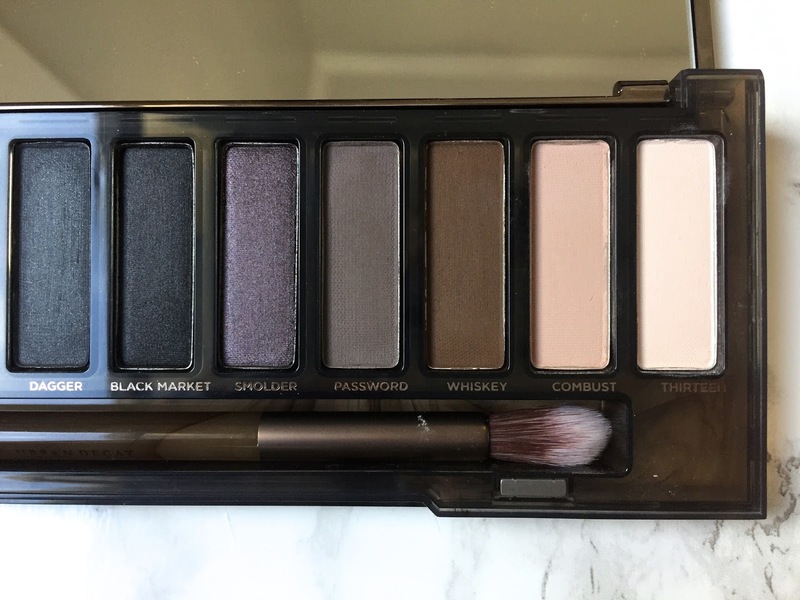 For everyday looks I don't tend to go for the darker smokey shadows, so this probably wouldn't get a ton of day-to-day use, but I still think it is a beautiful palette. Thanks for sharing your review! This looks so gorgeous! 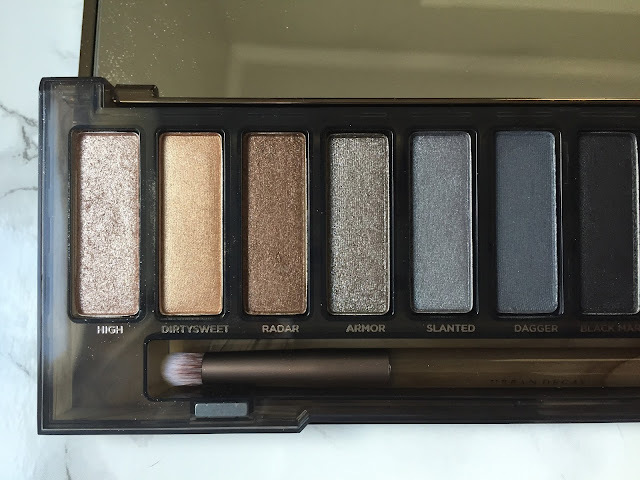 I've heard about this palette, but this is really the first time I've seen any of the colors more up close. I love the matte colors it has mixed in and it definitely seems like it has enough lighter colors too if you don't want something super dark or smoky. love this honest review! i'm not big on shimmery colours so i might skip this, but for a dramatic night look this would be great.. decisions, decisions. This palette looks stunning! I only have one Naked palette and I rarely ever wear eye shadow so I feel like it's silly to spend the money on. That's exactly how I felt about this palette! It's beautiful, but honestly I'm a housewife whose makeup is usually washed off by 8pm. I just would never use it. 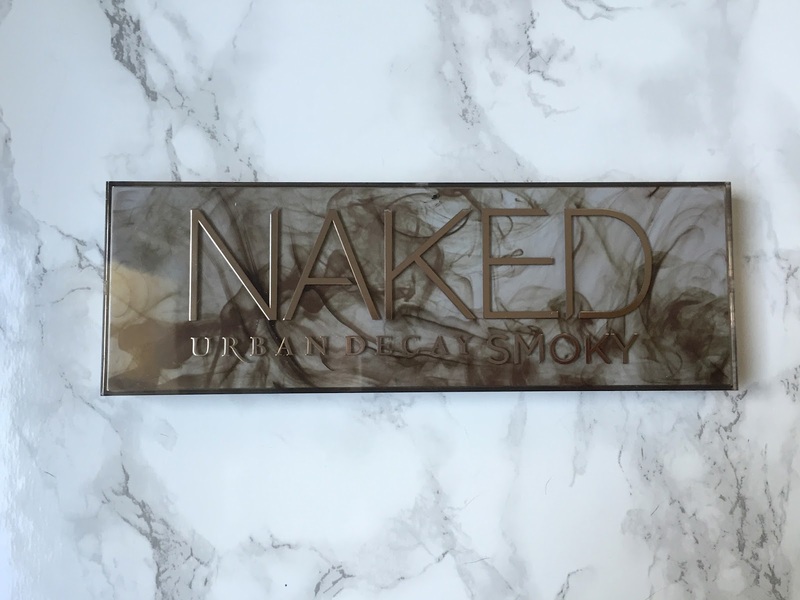 I think it was an odd choice to brand it as a Naked palette because UD usually does more intense palettes like this, and Naked was their attempt at palettes the average gal would use. It just seems to fit more with their other lines.